Lulu Be. 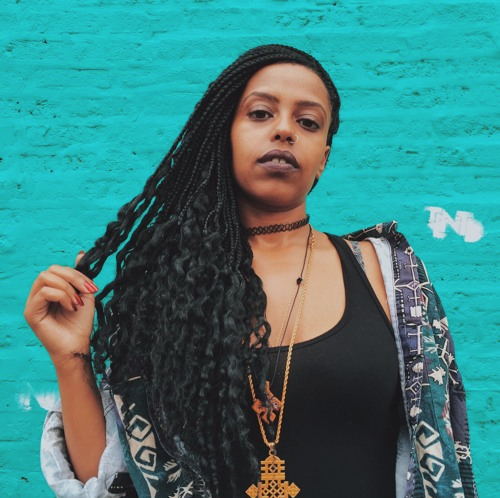 has released the RIBKA (aka Rebecca Beyene) directed video for her single “Still Rude”. You can catch Lulu Be. at Schubas on December 9th with Kenya, Aaliyah Allah, and Melissa Lozada-Oliva. Lulu Be. 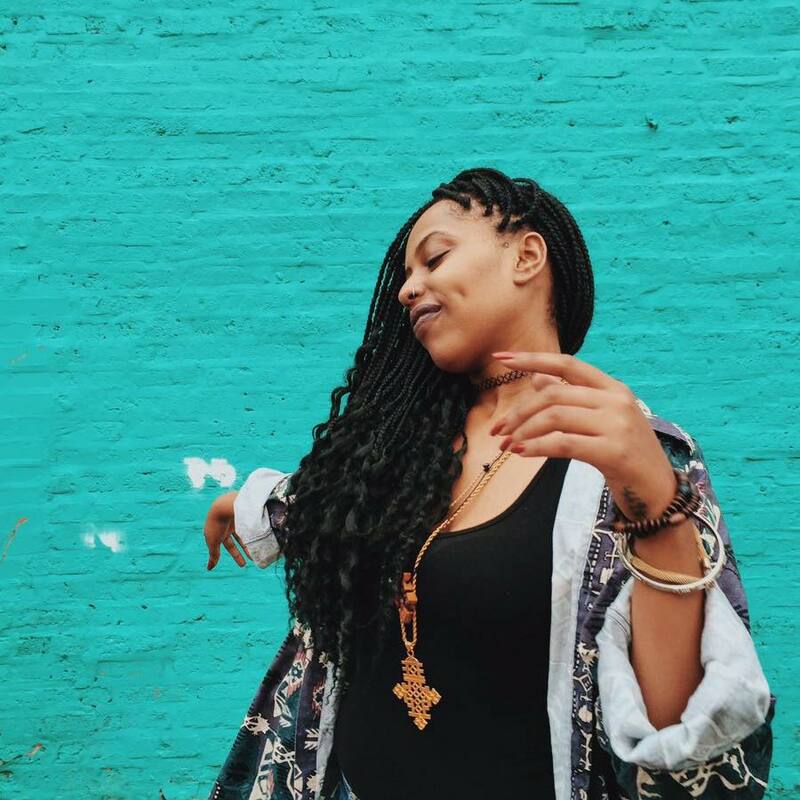 is Ethiopian born and Chicago raised and last month she released her latest single, “Still Rude”. She recorded and produced the track with a little help from Malcolm Flex. Lulu blends hip hop, dance, R&B, and world music to create a sound compelling and completely unique. It was one year ago that Lulu Be. made a splash with her debut EP, “Lululand”, and this new single is her second of 2018.